You are here: Home » Uncategorized » Diversity Rules at Oscars! 2019 reigned in the new year with an exceptional cast of nominations in all categories of this years Oscars. A record breaking academy awards ceremony brought in a multiple of nominations and earnings of 10 award winners to people of color. 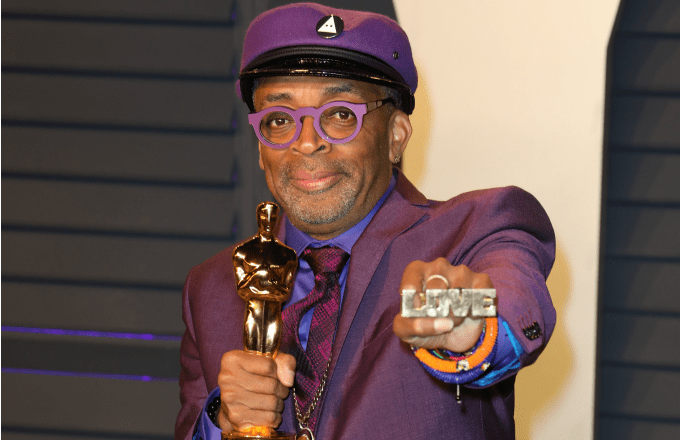 Topping the list of winners was the Academy after receiving backlash and boycotts in both 2015 and 2016 when only white actors were nominated for the major 20 awards. In both years, the #OscarsSoWhite trended on Twitter as many celebrities chose not to attend the awards ceremony in protest. This year was very different in that the movement for inclusion and diversity was at an all-time high for excellence in achievement in film. 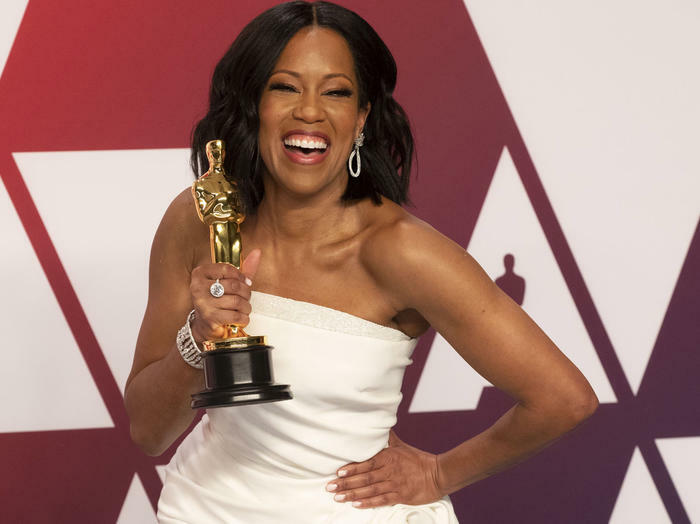 Notable winners were Regina King, who won the Oscar for Best Supporting Actress for her amazing role in the film- “If Beale Street Could Talk” which also earned her a Golden Globe a month before. King in her acceptance speech vowed to increase all of her efforts to ensure that she would be involved in producing projects that engaged 50% of women in the feature. While other outstanding winners were women like Ruth E. Carter who won her first Oscar for Best Costume Design for block buster hit film “Black Panther”, and Hannah Beachler who won an Oscar for Best Production Design for Black Panther as well. Not only women were honored, but four of the six awards went to women of color, and Carter and Beachler were each the first African-American women in history to win in their category. While women and people of color didn’t continue to totally dominate for the rest of the night as they did for the first hour, diversity was certainly a theme of the evening, not just for the winners, but for the presenters and performers. 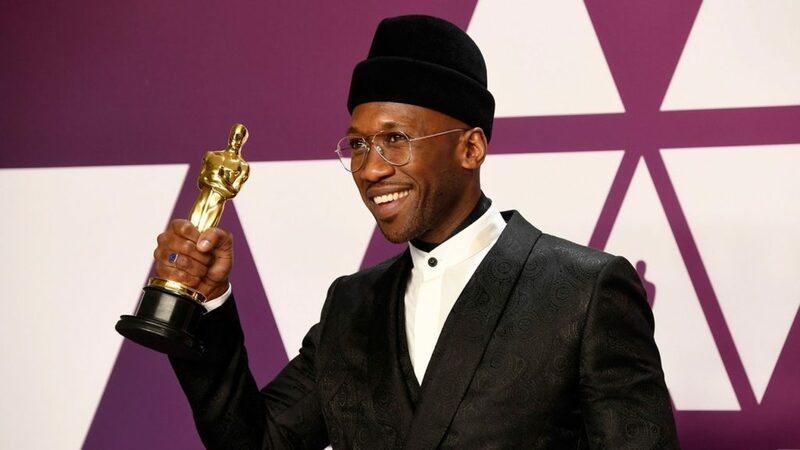 Mahershala Ali won Best Supporting Actor for “Green Book”, Domee Shi won Best Short Animated Film for “Bao”, and Rayka Zehtabchi and Melissa Berton won best Short Documentary Film for “Period. End of Sentence”, a movie about the stigma of menstruation and period equality. In a night of many firsts, Peter Ramsey became the first black person to win the award for best animated feature along with his co-directors Bob Persichetti and Rodney Rothman and producers Phil Lord and Christopher Miller for “Spider-Man: Into the Spider-verse”. Copyright © Kevin D. Kinsey LTD. 2019 All Rights Reserved.